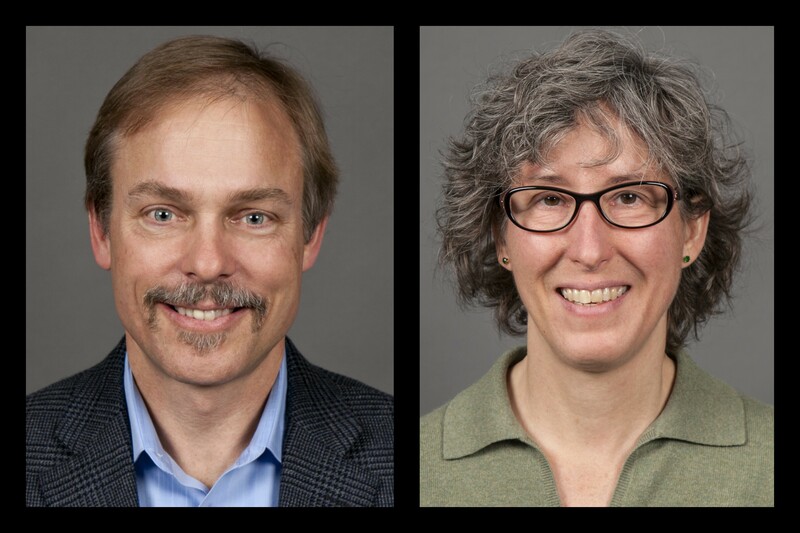 UO’s Clusters of Excellence Faculty Hiring project puts Chemistry and Biochemistry faculty in the News! Proposals for a faculty clusters in “Chemistry and Physics to Amplify Excellence in Energy and Sustainable Materials” by Profs. Jim Hutchison and Andy Marcus, and for “Life at Nanoscale” by Profs. Brad Nolen and Ken Prehoda, are among the 10 proposals chosen as highest priority for hiring UO faculty. Nice article about UO-produced video on sustainability with UO Chemist Jim Hutchsion!